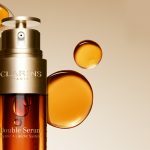 Clarins give away FREE White Plus range sample. 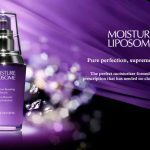 Desire of a dream complexion? 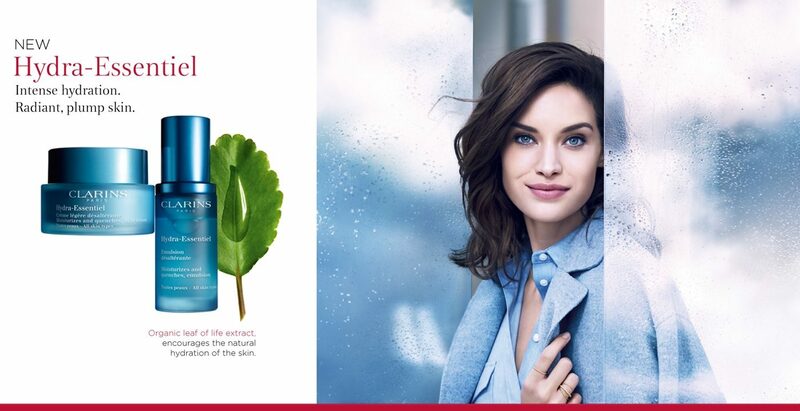 Say yes to spotless, fair skin with rosy glow from within. 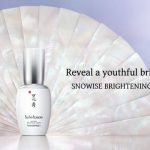 Join 94%* of Asian women who saw improvement on their complexion with their White Plus Tri-Intensive Brightening Serum. 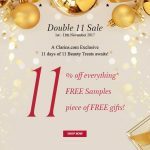 Experience the glow from within and redeem your free samples today.Collect your samples at Clarins stores now! Terms & Conditions apply, while stock last! 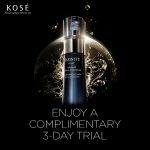 Click here to Redeem Sample now! Click here to get FREE Starbucks or Parkson Voucher now! Clarins Sdn Bhd reserves the right to change these terms and conditions at any time without prior notice. 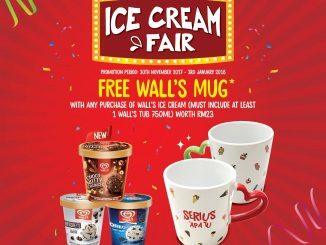 FREE Wall’s Mug Giveaway! 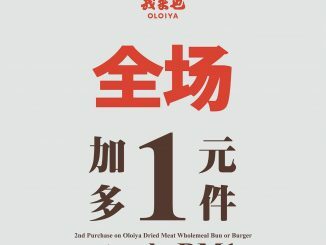 – 免费Wall’s的杯子赠品!